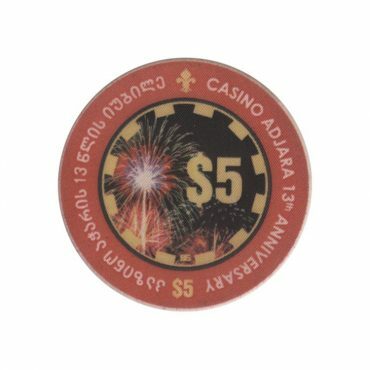 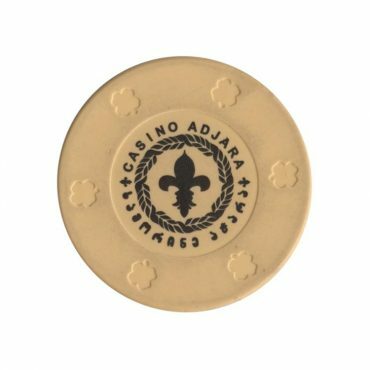 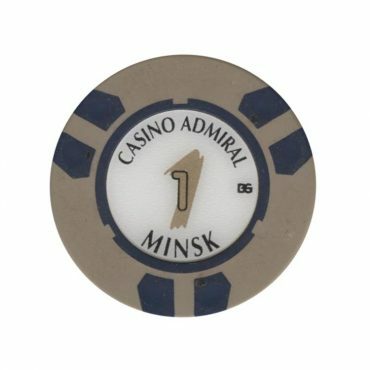 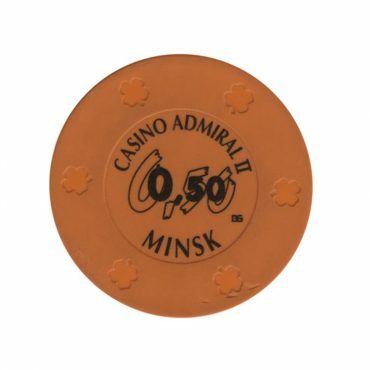 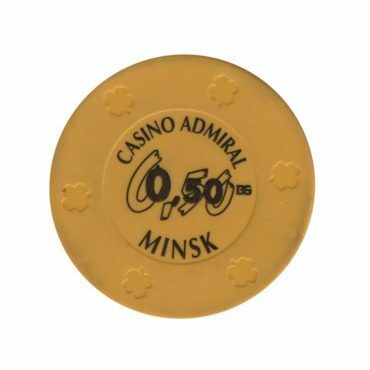 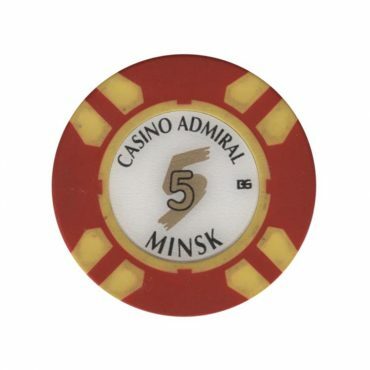 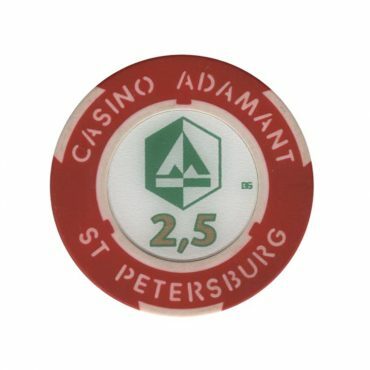 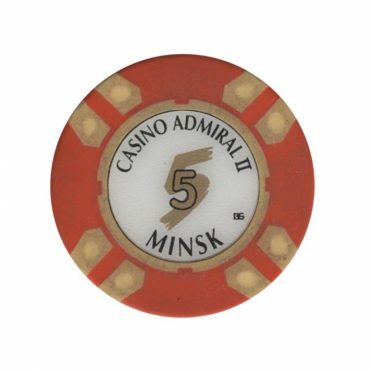 This chip is from Admiral casino in Minsk, Belarus. 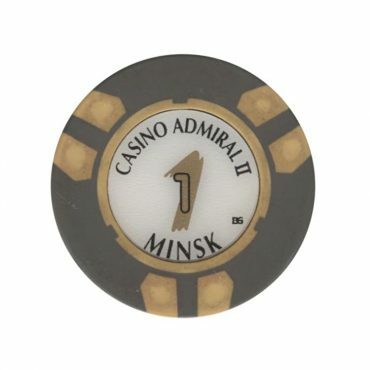 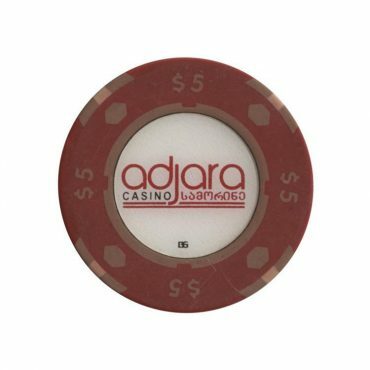 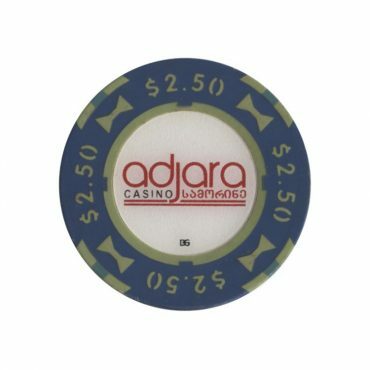 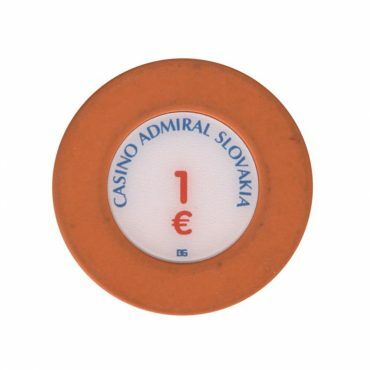 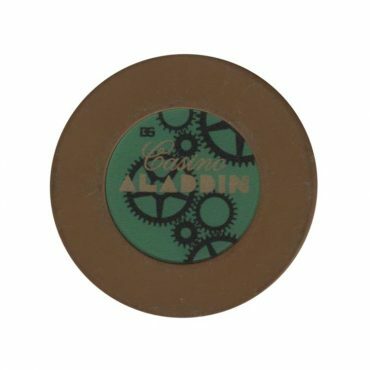 This chip is from Admiral II casino in Minsk, Belarus. 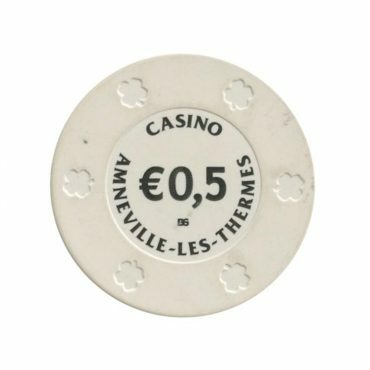 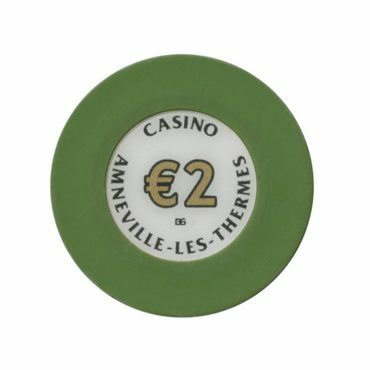 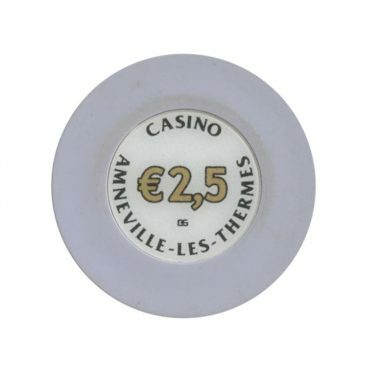 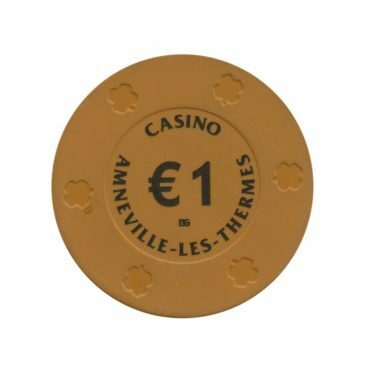 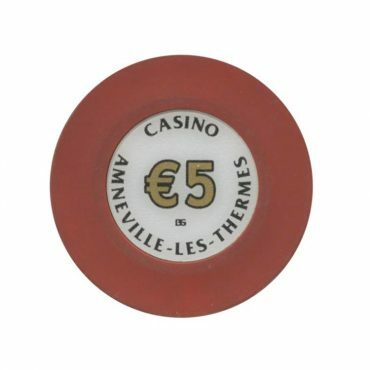 This chip is from Amneville-les-Thermes casino Amneville-les-Thermes city, France.